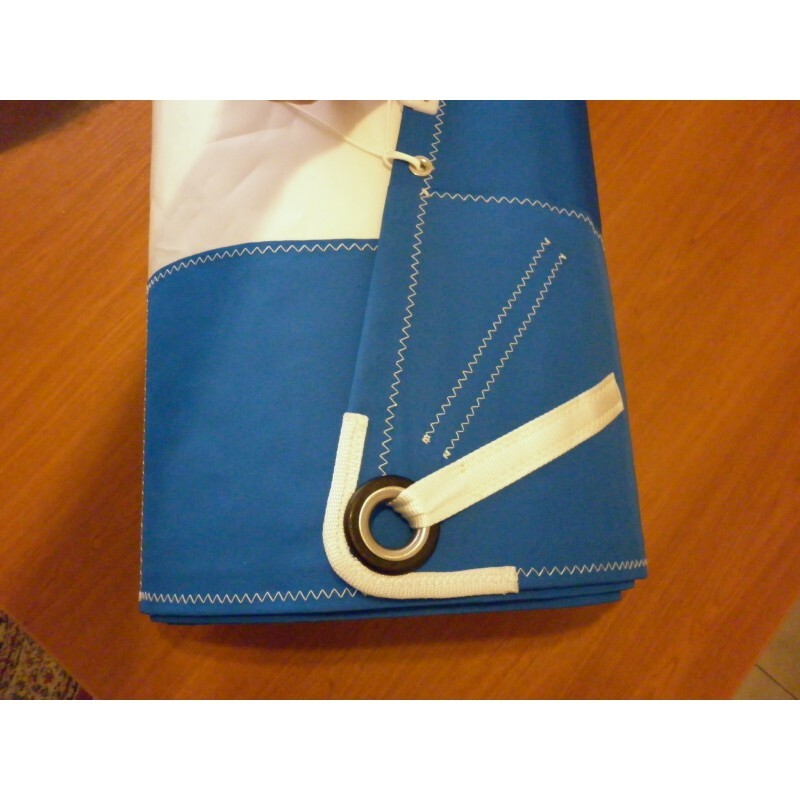 Custom made Crosscut Furling Genoa, with high density polyester Dacron sail cloth. UV resistant thread and seams. UV protection strip, Radial reinforcements. Luff-rope. Head and tack strap. Clew Stainless steel eyelet + strap. Leech and foot line, Draft stripes, Reefing labels. Foam luff pad. Telltails. 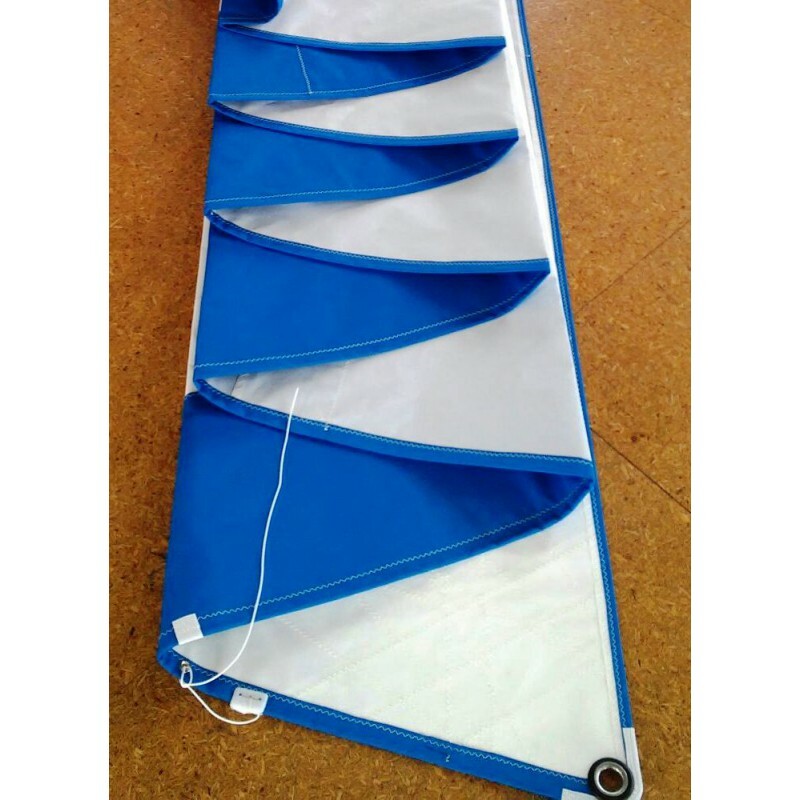 Standard sail bag. Best value genoa. Reliable and efficient. 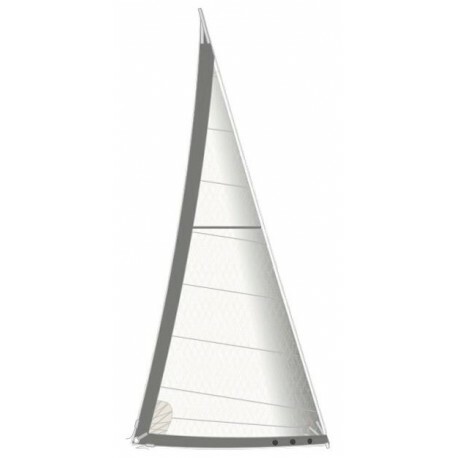 Suitable for coastal, offshore or travel sailing. Offshore finishing is available on request. 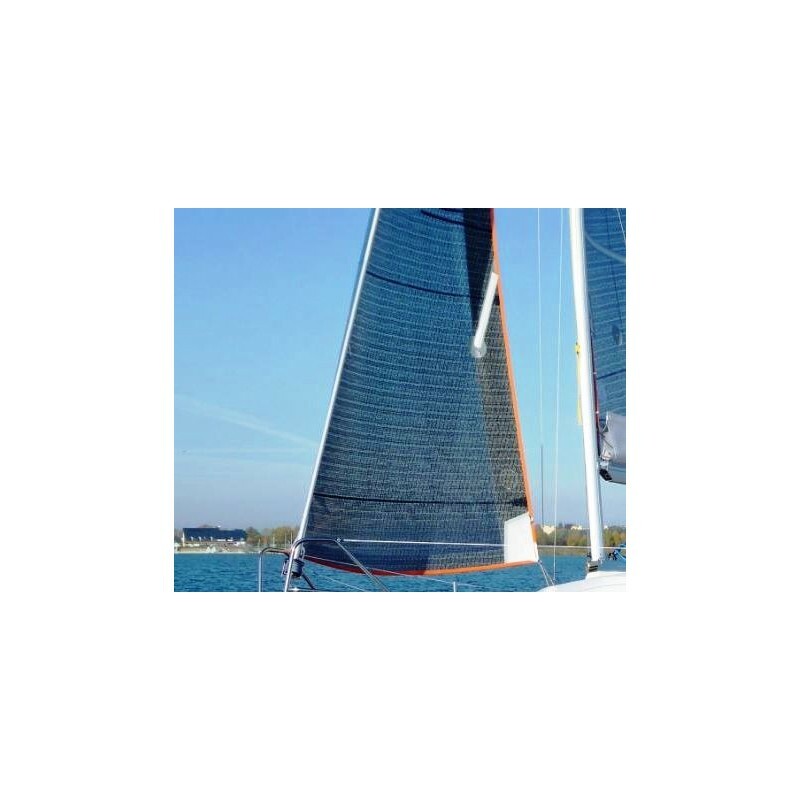 In this case the sail is made with the appropriate sailcloth and accessories for offshore sailing and it is also suitable for charter companies. 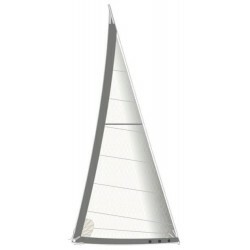 Measures: You can take the genoa measures using our GENOA MEASUREMENT CARD You can also send us your old sails by shuttle bag. In this case we'll take the sizes on your old sail. 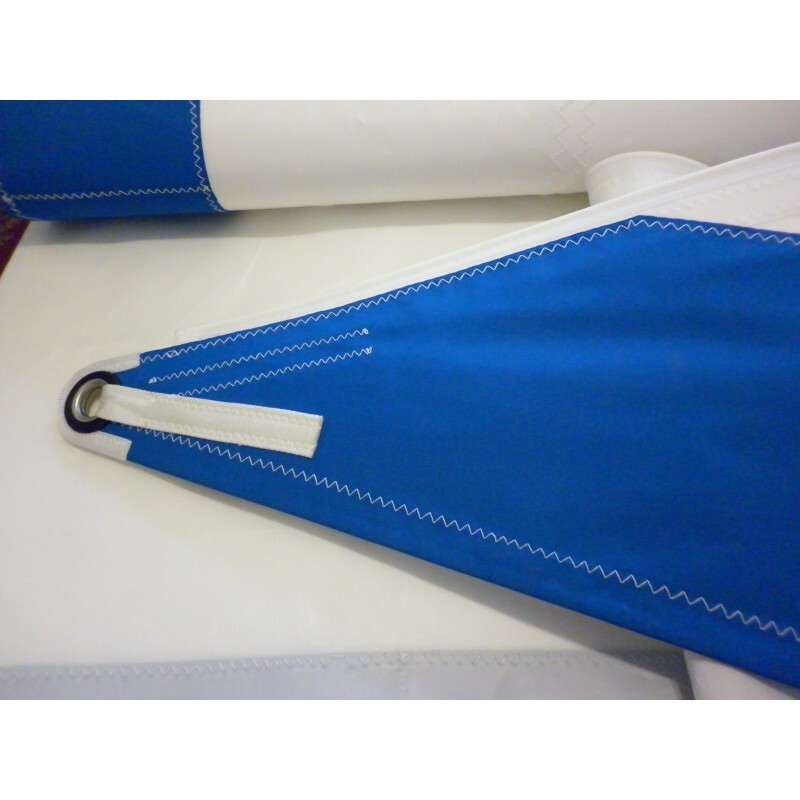 Our sail loft offer crosscut and radial cut furling genoas, jibs, headsails, staysails. 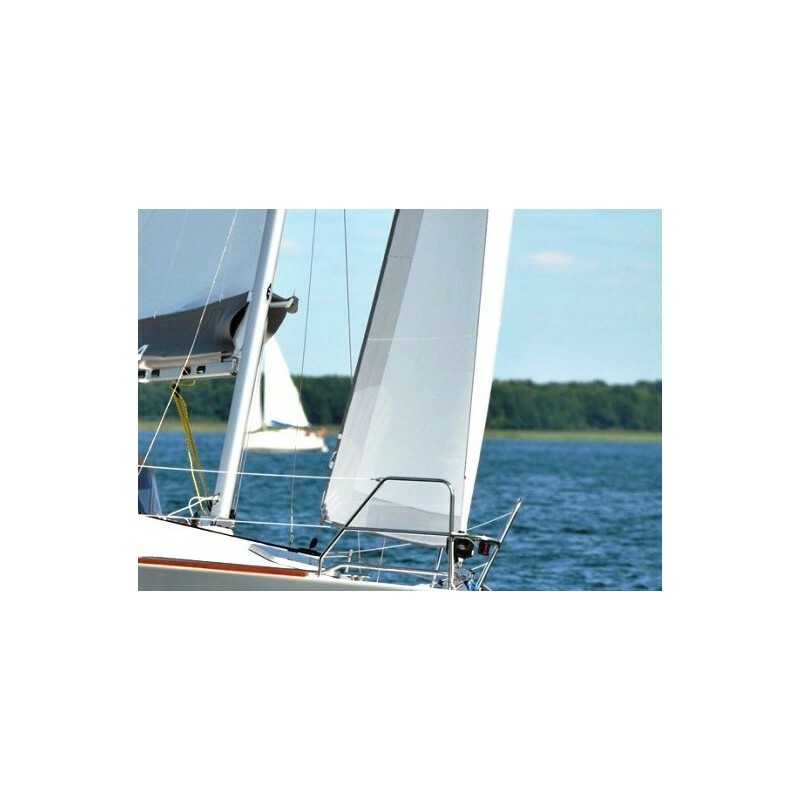 Our sails are designed for cruisers and club racers looking for durability and performance. 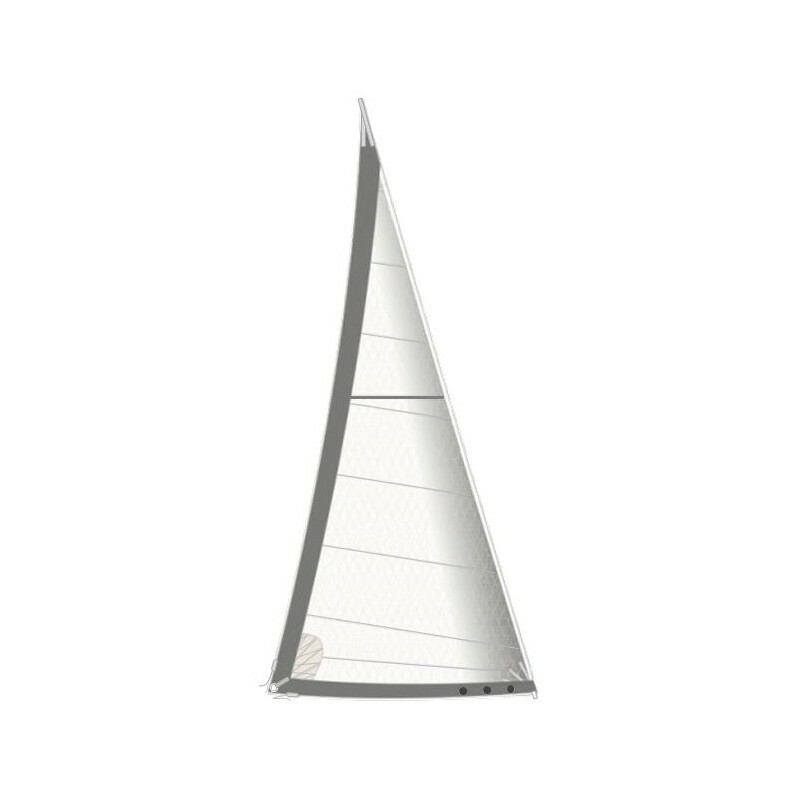 The sails are built Crosscut or Radial cut in a strong construction finish with high quality fabrics for durability and shape holding. Please, request a quote.